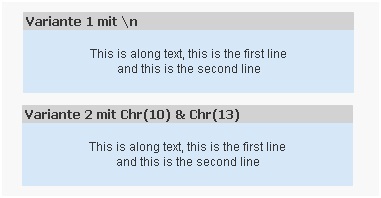 and tagged Carriage return, line feed, QlikTips (de), QlikView Anwender/Analyzer, Textbox, Zeilenumbruch. Bookmark the permalink. Both comments and trackbacks are currently closed.